(kernel) Kext com.Cycling74.driver.Soundflower class SoundflowerEngine has 2 instances. Failed to unload com.Cycling74.driver.Soundflower – (libkern/kext) kext is in use or retained (cannot unload). (kernel) Kext com.Cycling74.driver.Soundflower not found for unload request. Failed to unload com.Cycling74.driver.Soundflower – (libkern/kext) not found. Thanks for this software, it’s great to find something user friendly for live streaming on a Mac. I’ve run into a couple of issues which perhaps others have a solution to? - I have libmp3lame.dylib in /usr/local/lib/audacity, but MP3 encoding isn’t in the list — I’m not sure if it needs to be copied somewhere else? Thank you for your report and suggestion about LadioCast. That is something I didn’t notice until now;). 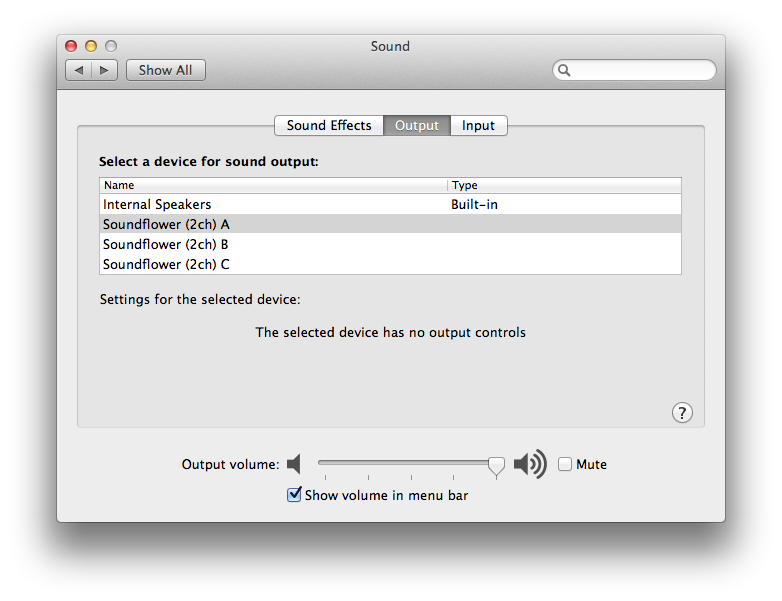 It is caused by Mac OS X Core Audio’s AudioCodecUnsupportedFormatError. It might be hard to fix but further investigation is still needed. Do you know how to stop this logfile flooding? 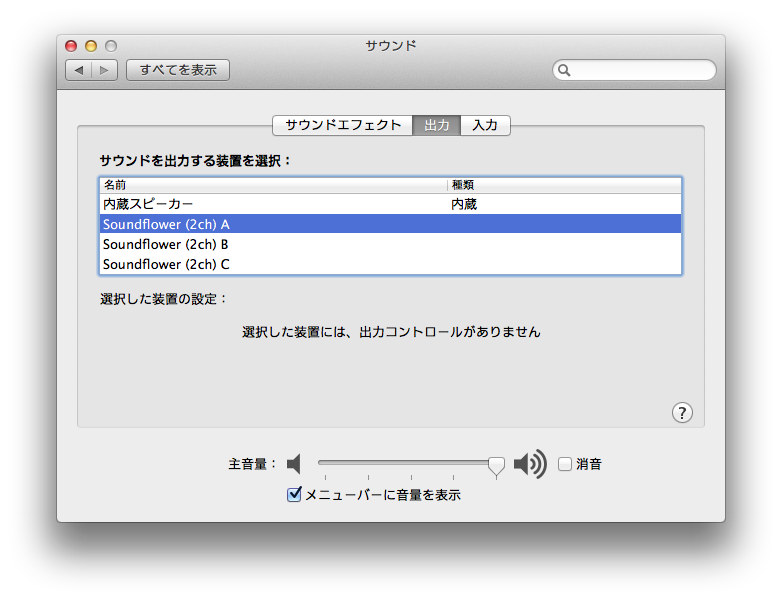 Actually I don’t have any idea for that but the log seems to be a kind of overload in input and output of SoundFlower. If ladiocast indicates red color in the meters, that’s it and the sound should be clipped.